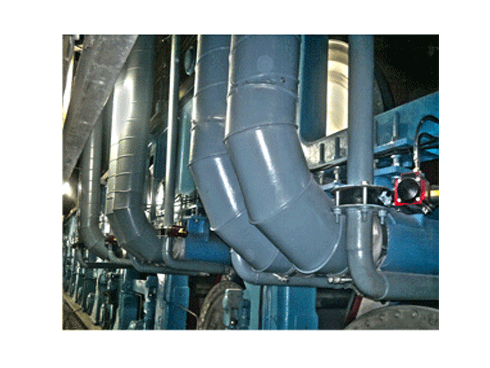 Industrial ducting System | Ventilation & HVAC | Apzem, India. 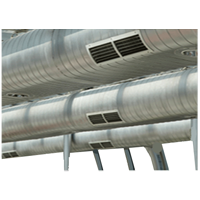 Ducting forms an integral part in transporting air, dusts, fumes and powders in industrial applications. 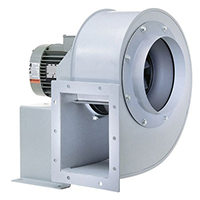 Since air being an compressible fluid, improperly designed ducting system will have large amount of Frictional and flow losses that adds up to power of Blowers for a particular CFM & Pressure. 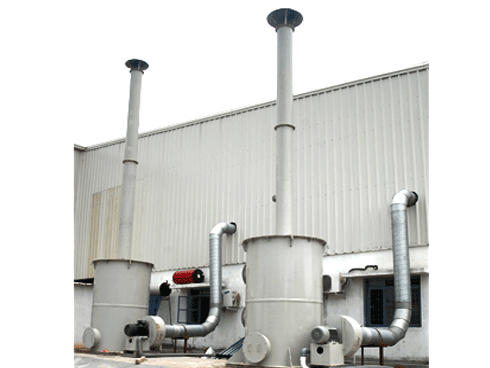 Properly designed ducting will have less losses and saves lot on power bills. 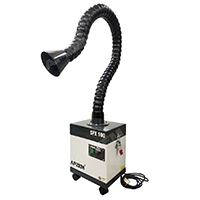 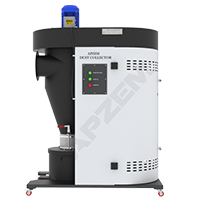 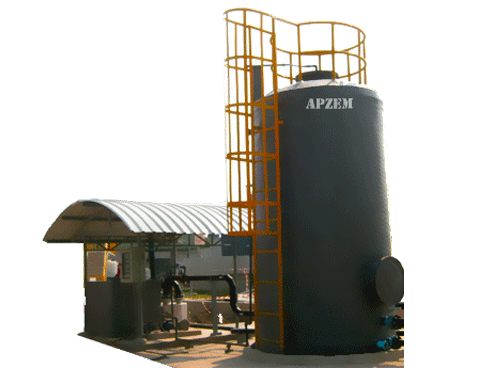 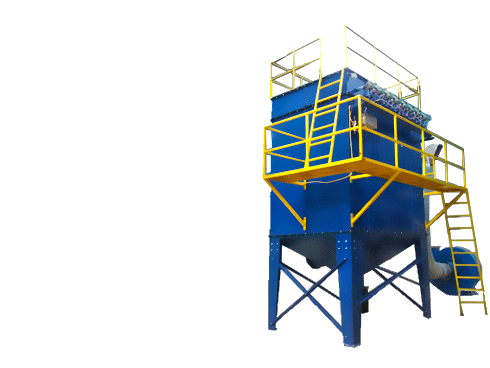 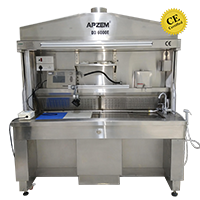 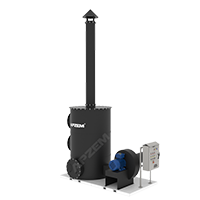 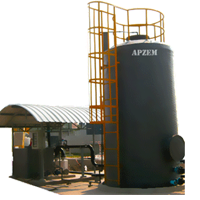 Apzem provides complete ducting solutions for Air pollution control equipments to transport dusts, fumes. 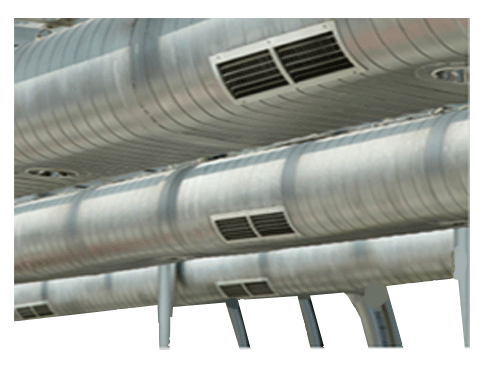 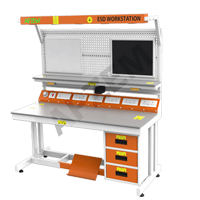 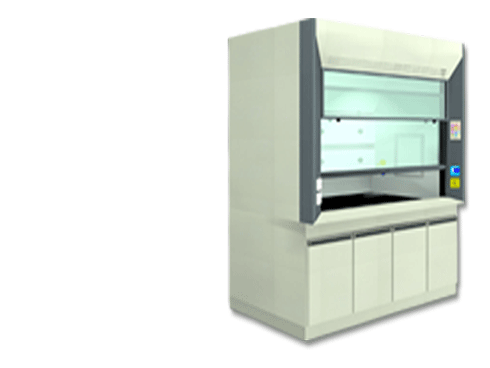 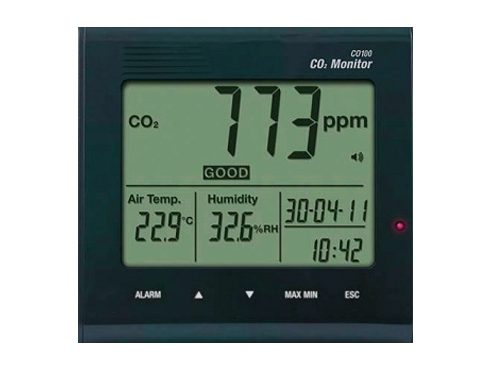 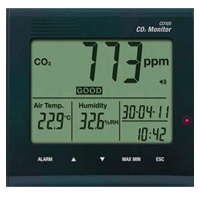 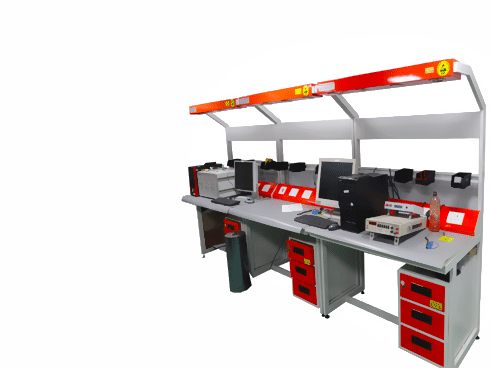 etc and in HVAC applications. 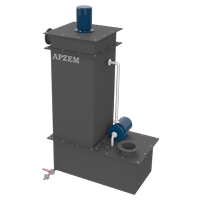 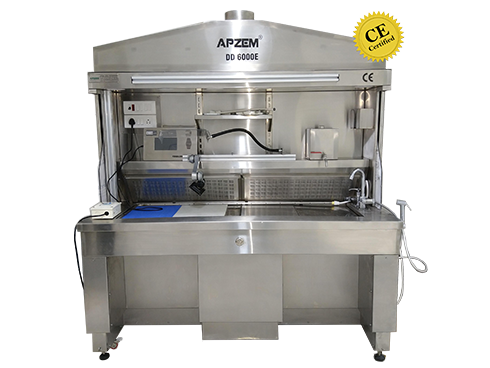 Apzem provides complete ducting design, selection of materials, and also do Errection and commissioning of same in par with international standards. 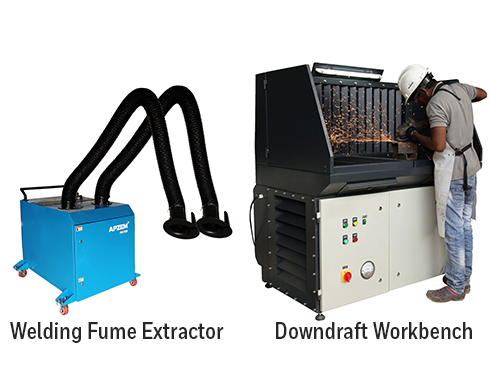 Choose any of our duct types shown below or call us @ +91-044-26580258 or send us enquiry to enquriy@apzem.com. 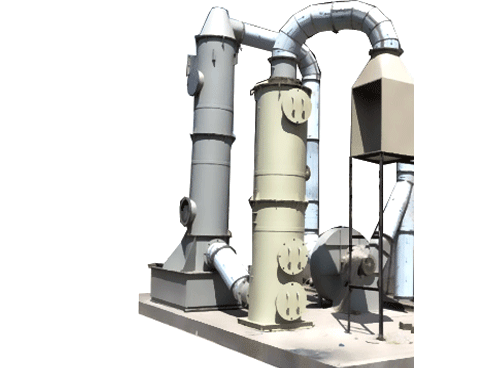 We are very much happy to assist you in designing, manufacturing, Errection and commissioning of complete ducting system that best suits your needs and fits within your budget. 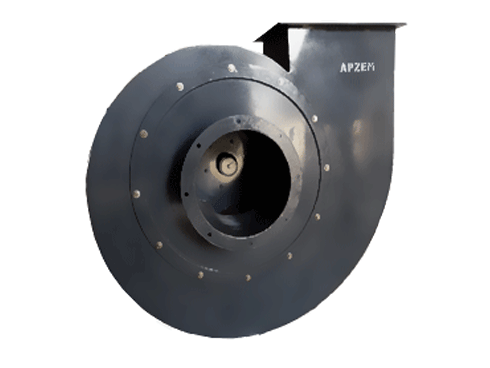 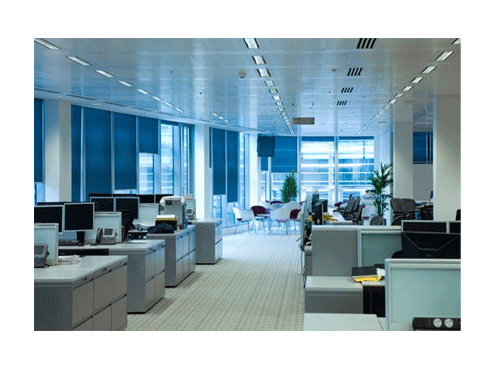 Apzem Industrial Duct & Ducting - Types & Accessories.